Whoa, nelly! 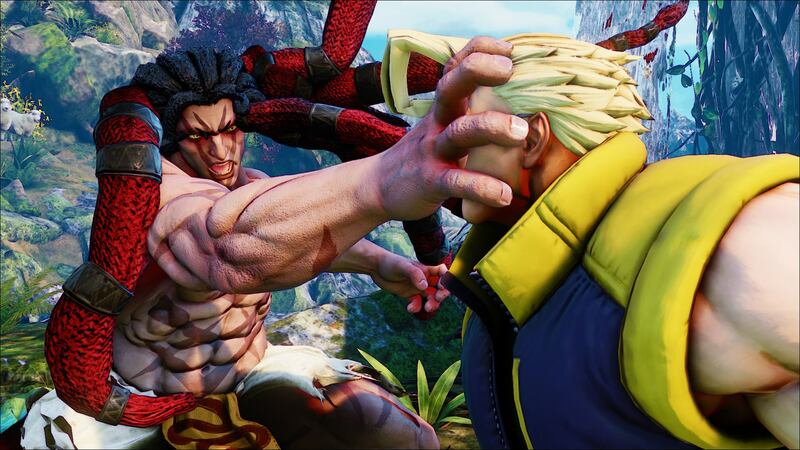 Street Fighter V‘s come at last to our shores and it couldn’t come at a better time! The premier fighting game franchise expands its influence with this new sequel to the immensely popular Street Fighter IV with a new look, new characters, but same awesome combat system with a few twists. 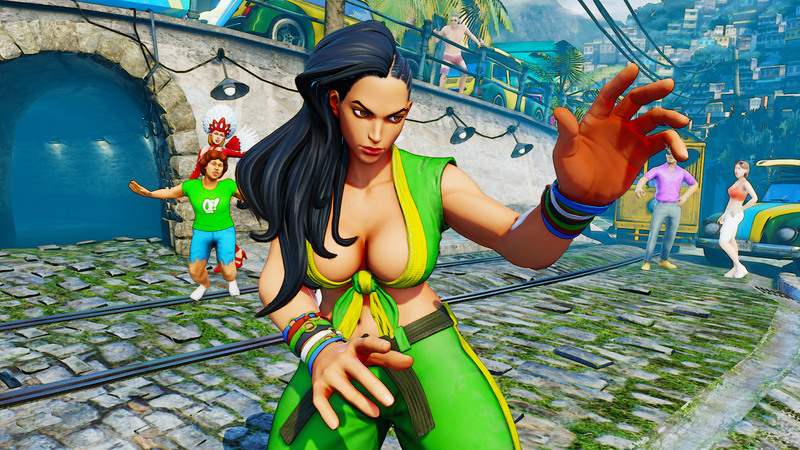 Street Fighter V, at first glance, looks gorgeous. Upgrading from the last game, the graphics in this sequel are top notch and finely detailed, giving a lot of characters some great looking revamps. But despite the grandness of it all, it may just be the hype talking. Because, most of the time, while I’m playing the game, I can’t but help that Street Fighter V feels nothing more like a modification of Street Fighter IV. Granted, the technological leap between Third Strike and SFIV was immensely larger than the gap between IV and V, so the improvements would be far more noticeable with the former rather than the latter. With its superb combat maintained and enhanced, it’s a shame that the game’s launch, unlike any other SF title to date, is a rocky one. It is, after all, Capcom’s first attempt at penetrating the e-sports market with an online release on Steam. Every eager Street Fighter player was hopeful to go mad with the online multiplayer for days on end but it was, unfortunately, a rocky start for SFV as the Capcom servers were unable to handle the server load of the thousands of online gamers. With so many disconnects and lag issues, in all honesty, SFV’s launch seems pretty similar to a new MMO’s launch. There are a lot of missing features from the base game though Capcom promises to deliver them in free future patches. We can only hope that’s true and nothing along the lines of Street Fighter x Tekken’s idiotic micro-transactions. With Street Fighter V being the next generation game of the franchise, we see that Capcom has rejigged the series in its core combat and structure. From the revamped and changed movesets to the very feel of its core, SFV plays like an entirely new game despite feeling the same, classical style. Street Fighter V’s combat system is ever so slightly easier to handle when compared to its predecessors in easier-to-connect links and far more lenient special attack executions. Don’t get me wrong; Capcom hasn’t dumbed down the franchise – not by a long shot. The very core of fighting games in general is that its nature is like that of training in real combat. There has to be discipline and continuous training in order to improve and to wipe the floor with an opponent. What this then comes out as is that SFV is easy to pick up, but hard to master. In the past, I, admittedly, found myself wanting due to the barrier-to-entry in Street Fighter because getting a start off as a competitive player in the series required a lot more training and legwork to be able to even decently play against other beginners. The skill level gap was staggering. In SFV, however, it’s a lot easier to get the ball rolling and you will find yourself beating veteran opponents through sheer virtue of you small-scale tactical aptitude. It’s a great step in the right direction for the franchise. But, as I said, if you want to ever be one of the best, Street Fighter V proves that it still has the depth of its predecessors, perhaps even more, through the continued existence of one-frame links, impossibly difficult counter measures, and mind-boggling okizeme options and a flurry of other set ups. What’s important is that you can establish your base skill as a beginner much more easily now rather than running around like a chicken with its head cut off, knowing not of what and where to start. 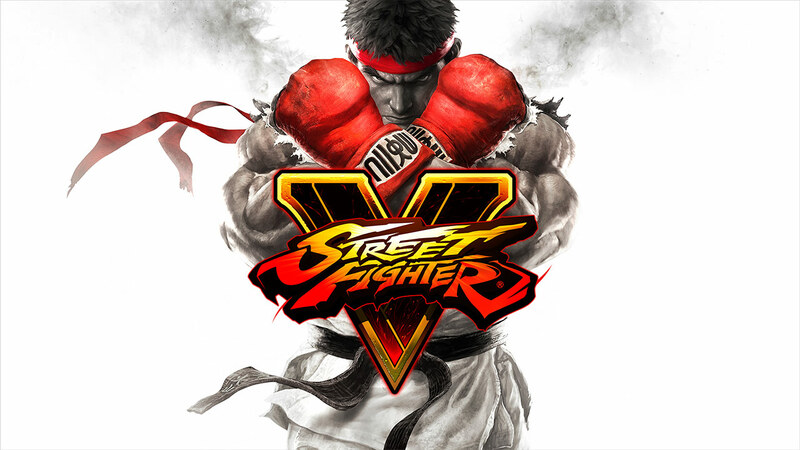 If Street Fighter V sounds like an e-sports title you’d like to invest in, it’s best to get an early copy now, and a cheap one at that, through one of our many options for the series here.